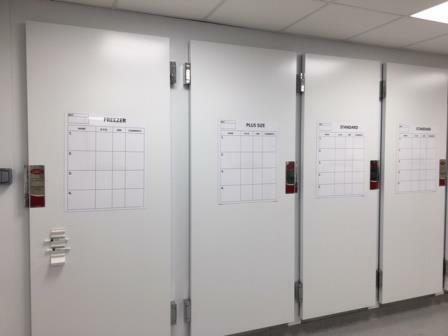 Torbay mortuary at Torbay Hospital has had a facelift over the past 12 months resulting in a complete transformation. The refurbishment included investment in new equipment and significant changes to the way the service is being run. Initially, when the NHS was formed, almost 70 years ago. It’s commitment was to provide cradle to the grave care, and investment in the new Torbay mortuary, is evidence of that commitment today. 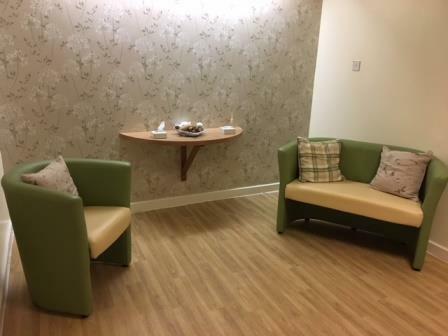 Torbay & South Devon NHS Foundation Trust, which is responsible for running Torbay Hospital has spent over £212,000 to update the facilities and improve the environment for both staff and visiting families. 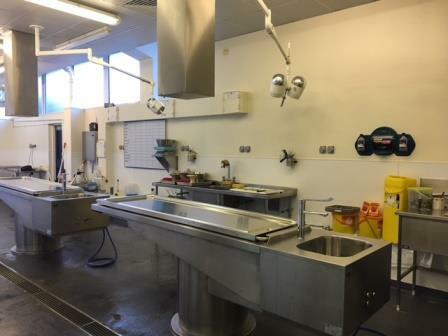 The refurbishment of the mortuary has included a redesign and rebuild to create more space and increase capacity. The department has benefited from a complete redecoration to provide a much brighter, lighter and modern space. The original mortuary department was complete in 1969, back then the population of Torbay and South Devon was much smaller. Plans for the changes, have been put in place following a report in August last year by the HTA (Human Tissued Authority), who highlighted a number of concerns. The trust worked closely with the HTA, staff and external partners, to ensure all the planned changes met the requirements of the new HTA standards along with the growing needs of the Torbay & South Devon Community. We acknowledge the significant work that has gone towards bringing the mortuary back to compliance with the required standards.